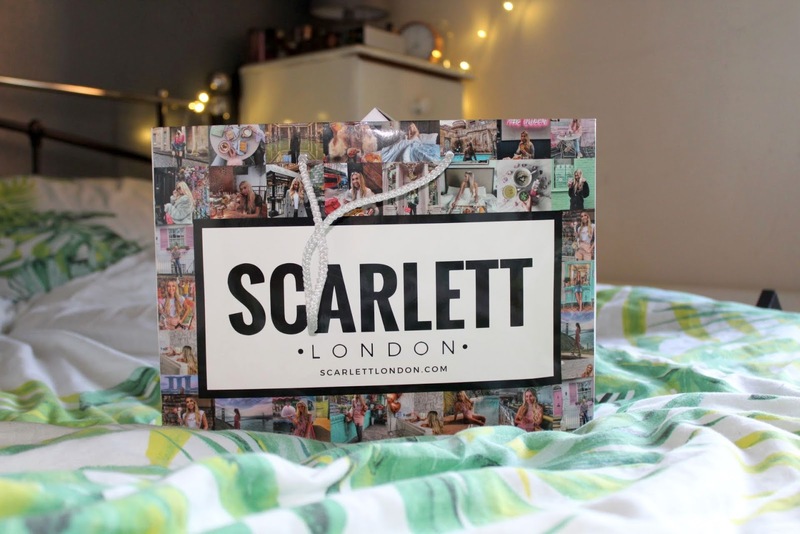 I've been to a few events over the past couple of years and particularly Scarlett London events such as, Blogcon, The Bloggers Ball and The Bloggers Festival which have become big calendar events in the blogging world. 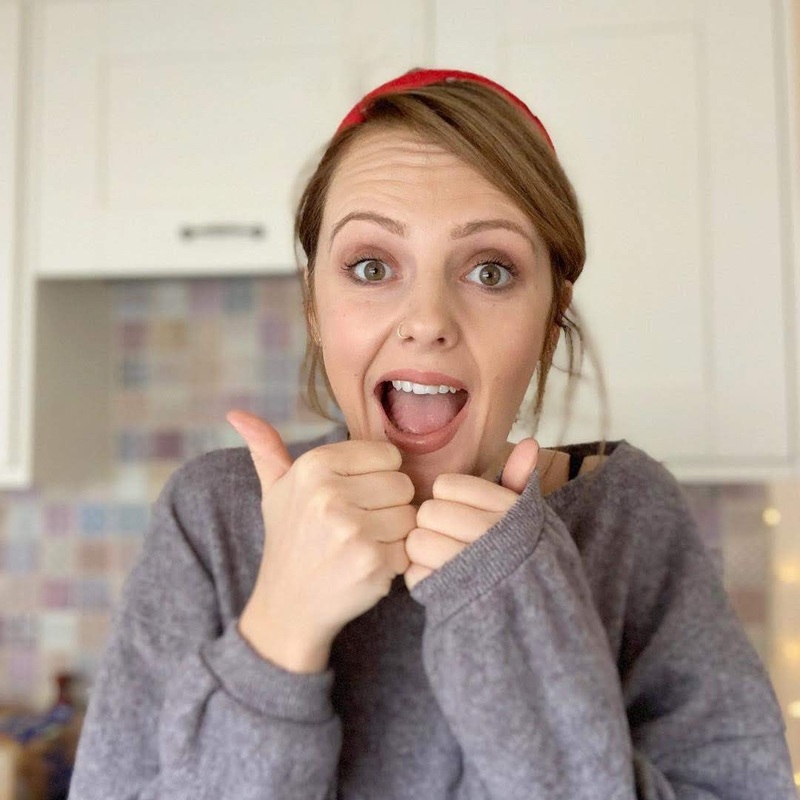 In the weeks up to the big day twitter is awash with excited bloggers planning outfits, meeting up and generally looking forward to the fun. 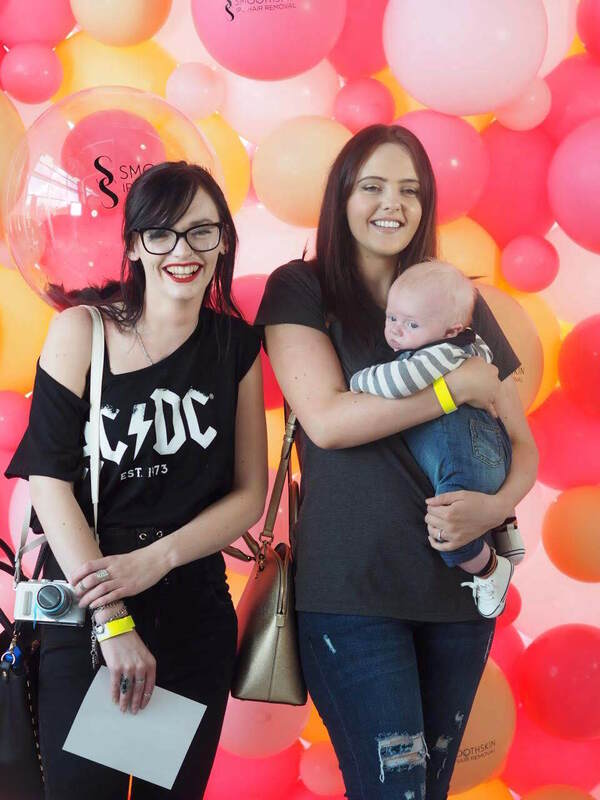 For some, events like this can feel daunting, even if you're going with pals the thought of networking with brands, meeting people IRL and not being awkward in front of those big bloggers can make your tummy feel iffy. Here's 10 things to expect at a blog event. 5. 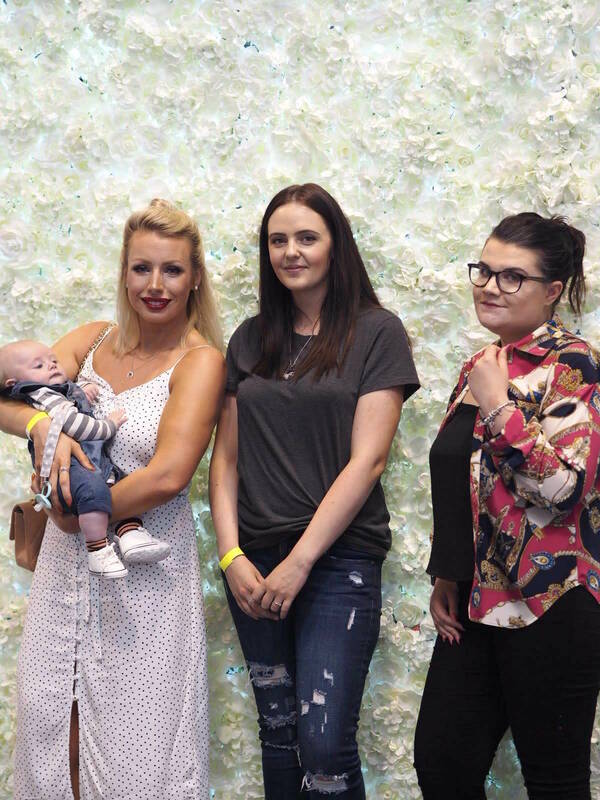 Expect a flower wall and get your arse in there for a photo - it's what they're there for and everyone will be having a go. Watch how some of the pros do it if you're looking for some posing tips.